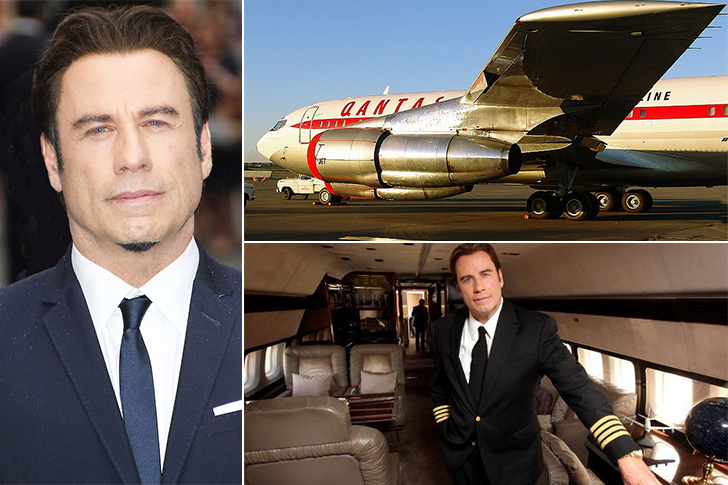 When you are the world’s biggest stars you can travel the world in style and comfort that most common people can only dream about If it is for business or pleasure these stars spent a fortune buying their private yachts and jets, customizing it to their needs and desires and making sure the world knows it. A few have the flight bug and not only pilot their own jets, they also collect them. Others prefer the ocean and crystal clear waters and built a floating hotel on water that has all the latest gadgets and luxuries. Either way, we can only assume their financial advisers are not too happy about it as both Yachts and Jets are not considered a smart investment. 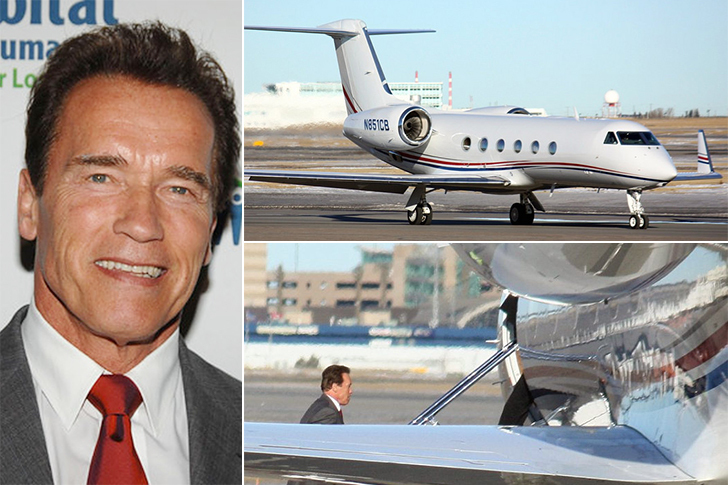 Actor and politician Arnold Schwarzenegger bought his jet around 2007 which he used on occasion to commute from his home in Los Angeles to Sacramento, where he served as the Governor of California. Because of his personal wealth from his acting career, Schwarzenegger did not accept his governor’s salary and paid for his travels from his own pocket. The jet that usually costs around $60 million was stripped down to the bare necessities, hence the “lower” price tag. 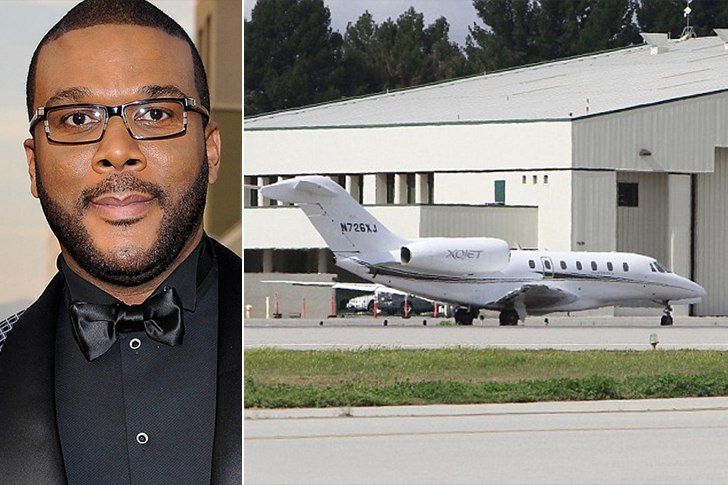 Famed filmmaker and comedian Tyler Perry customized his Gulfstream jet to become a “Flying theater” with several big screens, huge entertainment library and a media center. In order to set the tone inside, Tyler installed a special type of glass that he can control electronically. The basic price of a new Gulfstream III revolves around $65 million so you can guess just how much this private jet was modified.